If you host your own mail server you know that one of the biggest issues is spam. How do you get rid of them, is there any good tool, open source? Or maybe you have to go for that overpriced “enterprise grade” software that will erase all spam (commercials always exaggerate) emails just to get some peace of mind? Well, not if you use Mailcleaner. It’s open source, free, easy to install, and gives you that peace of mind without the need to pay for it. They have different plans if you’re interested though. We have used it for some time now, and they just released a new version called “2017.09 Jessie” that can be found here as different VMs. But if you ended up here you probably already have it installed and just want to know how to install Let’s Encrypt to get free SSL together with Mailcleaner. So, here we go. 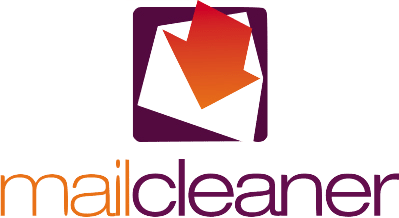 Enjoy Mailcleaner with Let’s Encrypt!